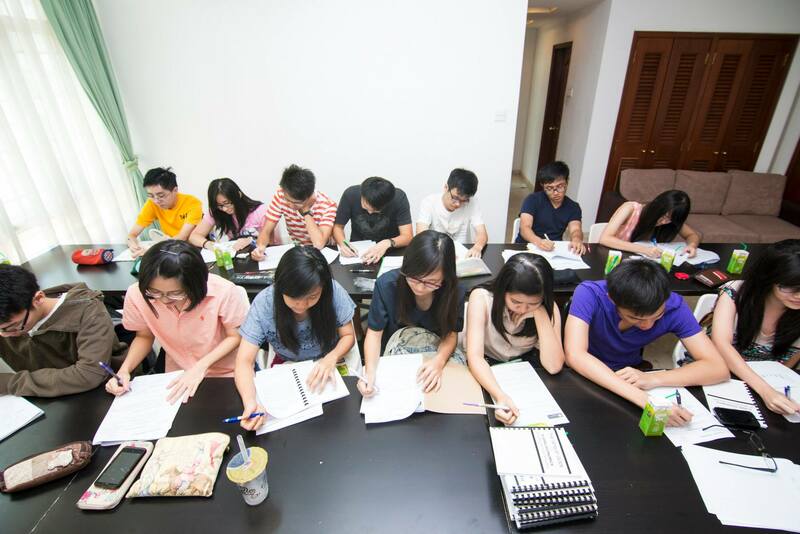 Given the kiasu (Singlish for ‘scared to lose’) mentality that Singaporeans have been brought up with, it’s no surprise that the tuition industry is burgeoning. From large scale operations like multi-location tuition centres, to private tutors that operate as independent agents, parents are always on the lookout for the most effective way to salvage their children’s grades. In fact, it was reported in The Straits Times at end 2016 that tuition is worth more than a billion dollars annually, with parents spending “several hundred or thousands” on classes monthly. While school syllabi have undergone tweaks and overhauls over the years, one thing remains constant – how the average student dreads tuition time. Usually held after a long, weary day at school, the heavy feeling that came with heading to my tutor’s house and knowing that I was going to leave with more homework is something I’m sure every tuition-going student can relate to. 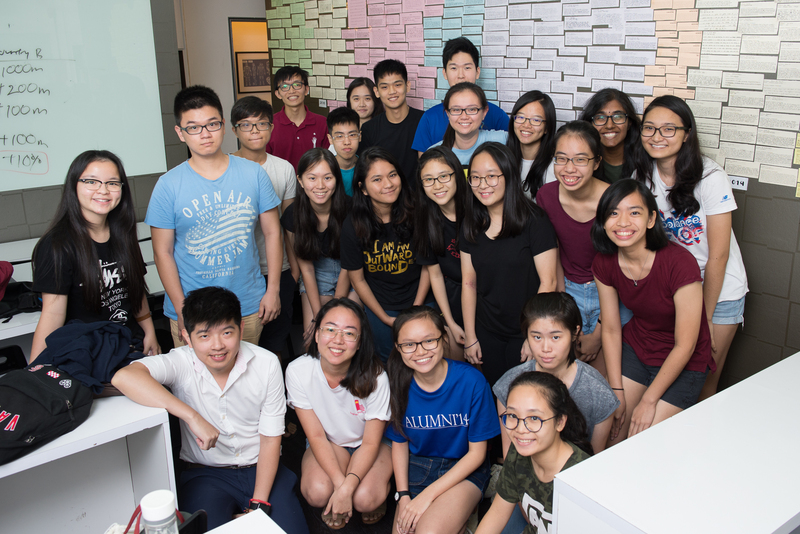 Eugene Toh (29), a Singaporean tutor and founder of Economics at TuitionGenius (ETG) tuition centre, believes that tuition doesn’t need to be such a dread for students, and is offering them some awesome perks as a form of encouragement. 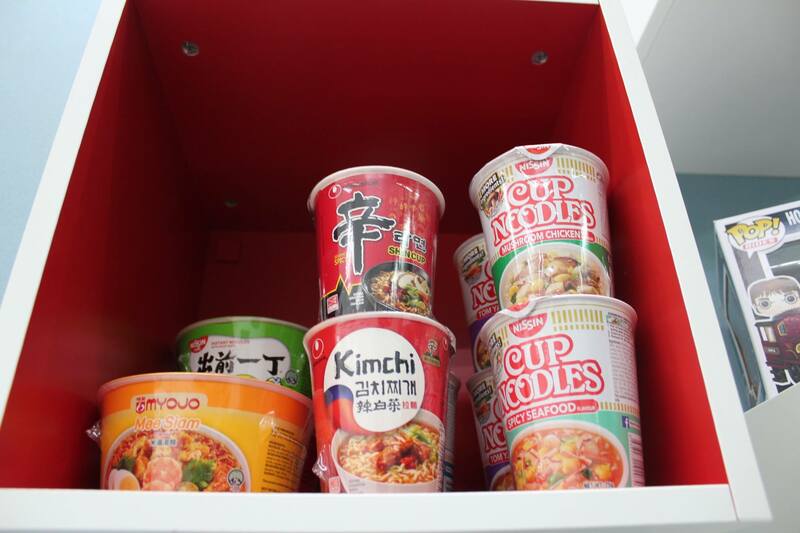 From a pantry stocked with snacks, to McDonald’s for breakfast, to plane tickets as a reward for good grades – Eugene is on his way to making tuition not just enriching, but enjoyable as well. And with screenshots of students thanking him for their A grades, to a seemingly endless list of positive testimonials – this approach is definitely working. As a student, Eugene admits that Economics was a subject that he enjoyed because it enabled him to understand more about the world, “why things happen the way they do, and the impact of government policy and trade-offs”. He credits his deep interest in the subject to his Economics teachers in Junior College, and how they made concepts easy to understand and ensured that the students were their priority. He recently graduated from Singapore Management University (SMU) with a Masters degree in Economics. However, even before he stepped foot into university as an undergraduate, he was already teaching Economics tuition as he served National Service. “The very first iteration of Economics at TuitionGenius was in 2007,” he shares. On weekends, I could start at 8am and end at 10pm. I worked like crazy. To clinch his first batch of students, Eugene, with the help of his friend, had to manually slot flyers at every HDB block at Choa Chu Kang, Bukit Batok, and Jurong East, in hopes that they’ll find a need for his Economics tuition. Fortunately, his marketing efforts paid off, and he went from private one-to-one sessions to group sessions, as more and more heard about him via word-of-mouth. From teaching at group discussion rooms at Jurong East library and his own flat, he has since singlehandedly grown the brand over the years and now runs 2 tuition centres of his own – one in Choa Chu Kang, and the other at Coronation Plaza. 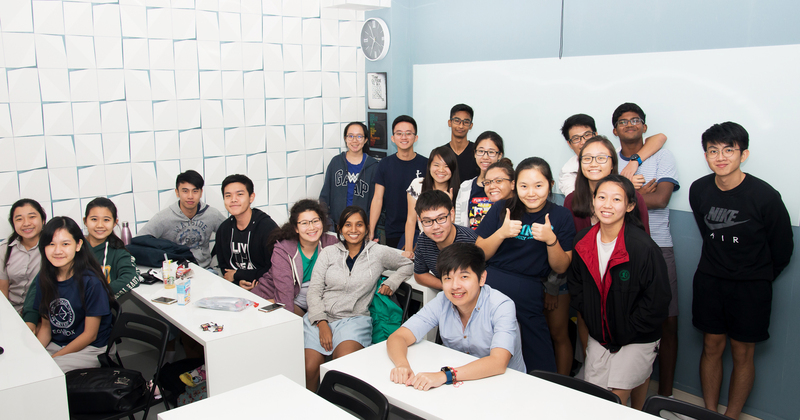 There are also plans to run a class from his home at Jurong West for JC2 students this year. Eugene estimates that around 200 students are taught at ETG every year, and while that’s believable for a centre of this scale, what’s unbelievable is that all the students are taught by him, and him alone! “Economics at TuitionGenius only has a sole tutor since 2007,” he chirped. But why not hire more, so that he can focus on the business aspect of things, and also have more personal time? I’d love to hire more teachers but there are a few issues – the branding is currently built around my personal branding as a tutor. With 15 classes to teach over the 7 days of the week, the hectic schedule had inevitably taken a toll on his health. I’ve had this persistent headache for the last 2.5 years and I’ve been living off Panadol on a daily basis. Thus, since August last year, Mondays are his days off. A self-professed workaholic, he gets home at around 10pm every day, and after freshening up and spending some time with his young son, gets straight back to work – this time, via Whatsapp consultation sessions with his students. “It is easier to do something that you are both passionate about and can be competent in it,” he admits. In spite of his hectic work schedule, he insists that JC students are actually leading even more stressful lives than him. Thus, he takes it heavily upon himself to ease their stress by at least making Economics less of a pain point for them. Since I have that only one job, and my students (sometimes their parents) have entrusted me to help them with the subject – the least I can do, is to do everything in my power to them understand it better! To encourage his students, Eugene is very generous with perks and rewards for good grades. 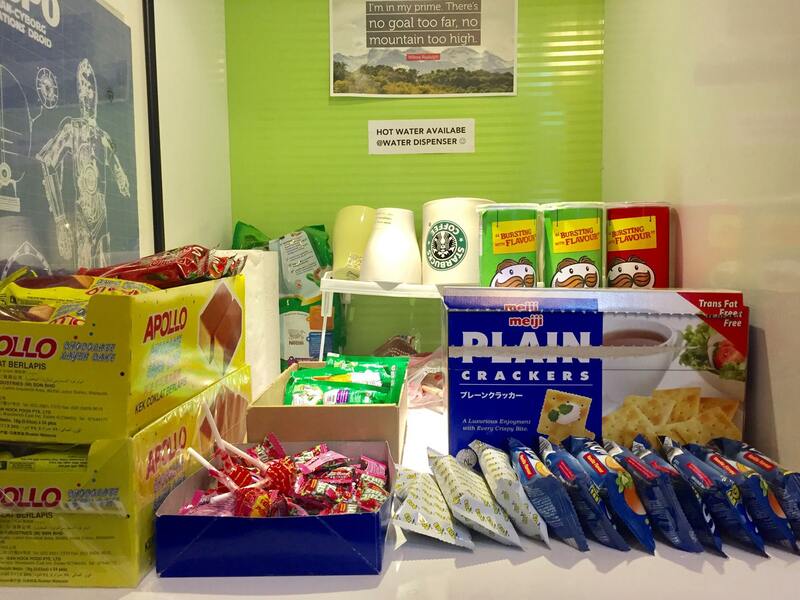 For example, all students get free one-to-one consultations, additional resources in the form of Economics news articles daily, and even occasional treats in class like Krispy Kreme donuts, KOI bubble tea, Starbucks coffee, and McDonald’s breakfasts! 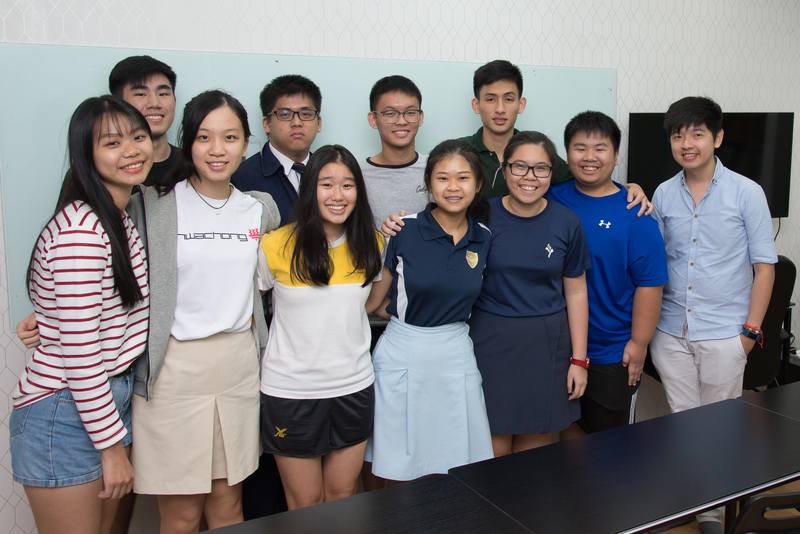 Prizes for quarterly tests, held throughout the year, also include air tickets to Greece, Korea and Bangkok, iPads, tickets to Universal Studios Singapore, Kindle e-readers, and even movie and book vouchers! Won’t these perks end up costing a lot though? “The perks [do] cost us, but I think that it helps to provide an encouraging environment for students to learn,” shares Eugene. Of course, even with all the perks in the world, Eugene admits that he still finds it difficult to get students to practice consistently. If you set your fees too high, you end up pricing out the lower-income group from tuition. If you set your fees too low, parents will ask if your tuition is of good quality – some see that pricing is a signal for quality when it comes to goods like education and healthcare. With such a hectic schedule, Eugene is also currently facing the challenge of achieving work-like balance. When asked about his plans for ETG, Eugene admits that at this juncture, while he can’t picture the exact direction they’ll be heading, he’s “always open to opportunities and collaboration”. I hope to find ways to scale and grow the business [that will also allow] me to take a backseat instead of the crazy number of teaching hours I am doing now. As for his advice to fellow entrepreneurs, he shares (in true tutor-style) that hard work is the key to success, regardless of the task or industry. Check out Economics at TuitionGenius at their website! 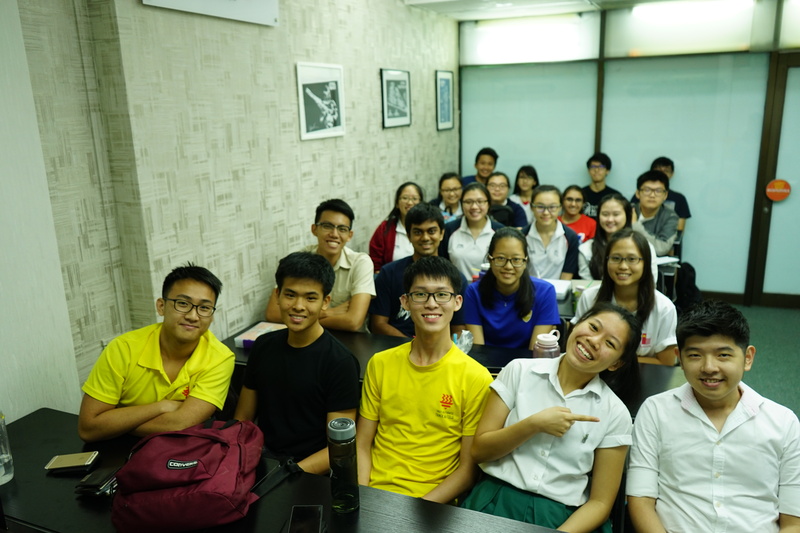 The post He Singlehandedly Tutors 200 Students A Year – Rewards Good Grades With Air Tickets, iPads appeared first on Vulcan Post.